Case Study: Dupli-Graphic | Hutchinson. Dupli-Graphics has been in business since 1948 as a medium-format printer. It is now known as Dupli-Group to reflect a variety of services under its umbrella in addition to printing, such as design, mailing and promotional products. 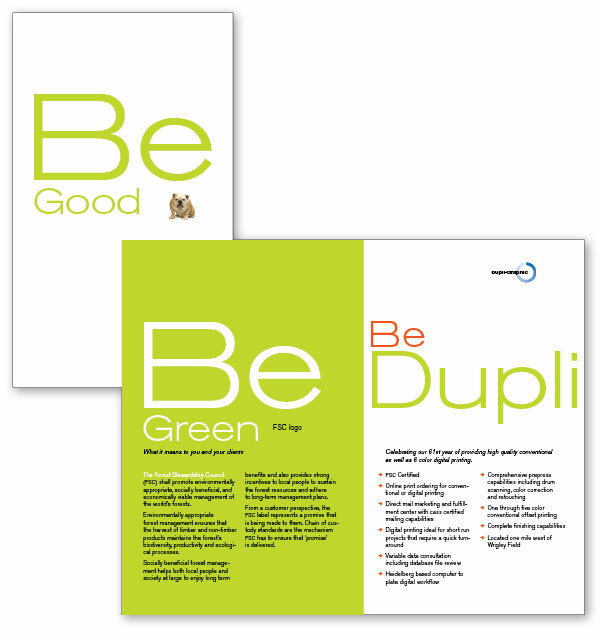 Dupli-Graphics had a “good enough” brand identity, but they wanted a great one that could tie all the elements of who they were as a leader in the marketplace together. That’s when they turned to Hutchinson. They had an interesting script typeface, but they needed more – a lot more – to move beyond an overall look that had become dated. Changing this perception was essential in order to attract more of the high-end design firm clients the company craved, since the reality was Dupli-Graphics did solid, high-quality printing for its clients. A more updated brand identity would communicate to prospective design firm clients that Dupli-Graphics was more than capable to handle sophisticated print production. 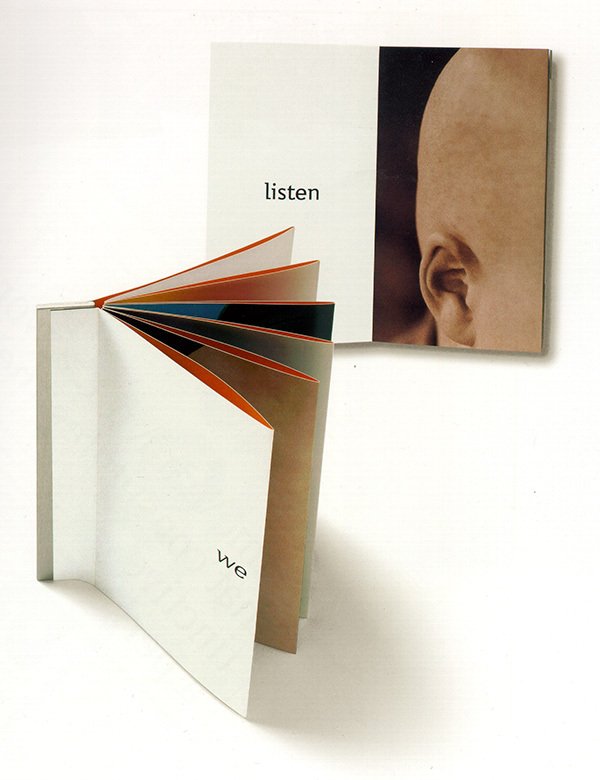 Hutchinson’s relationship with Dupli-Graphics began with a brochure product that happened to include circular imagery. Dupli-Graphics liked that imagery so much on that project that they wanted to incorporate it into the brand identity. From there, we designed unusual promotional pieces highlighting Dupli-Graphics’ capabilities that design firms would want to keep, not immediately toss out. This would soon be accompanied by a full website, multi-page advertisements in trade publications for the advertising and marketing industry and more. 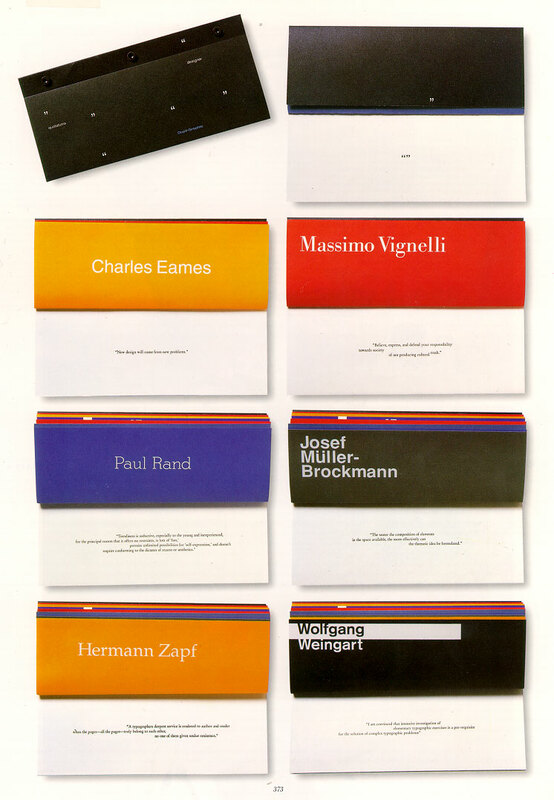 Who would’ve thought one brochure project would progress into a beautiful relationship spanning over 20 years? The brand development work Hutchinson built laid a foundation for Dupli-Graphics that would help position them as the high-quality printer that they are in the eyes of the design community in Chicago and beyond. In fact, the very first brand element Hutchison developed for Dupli-Graphics years ago is one they still live by today, even as the company has expanded into new services and sets of clientele.